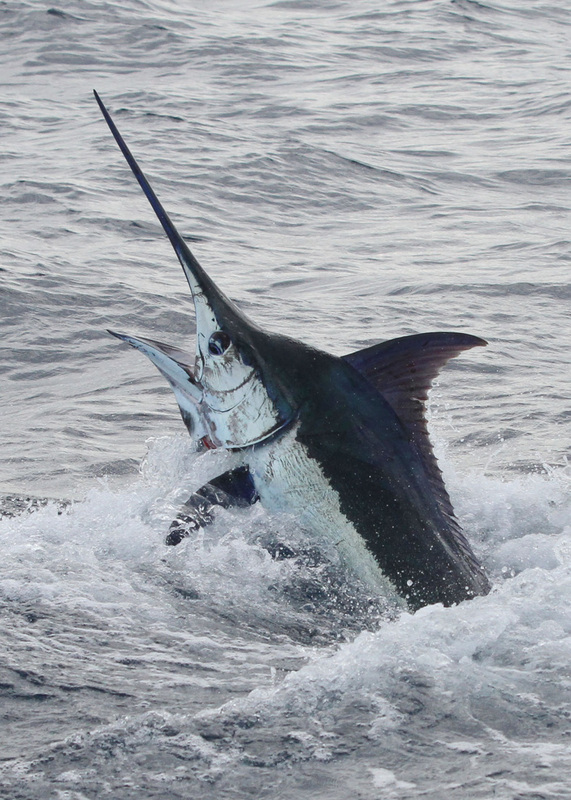 The “Sea Mount" fishing is anywhere from 80-130 miles from the marina and the boats usually experience awesome Marlin fishing. 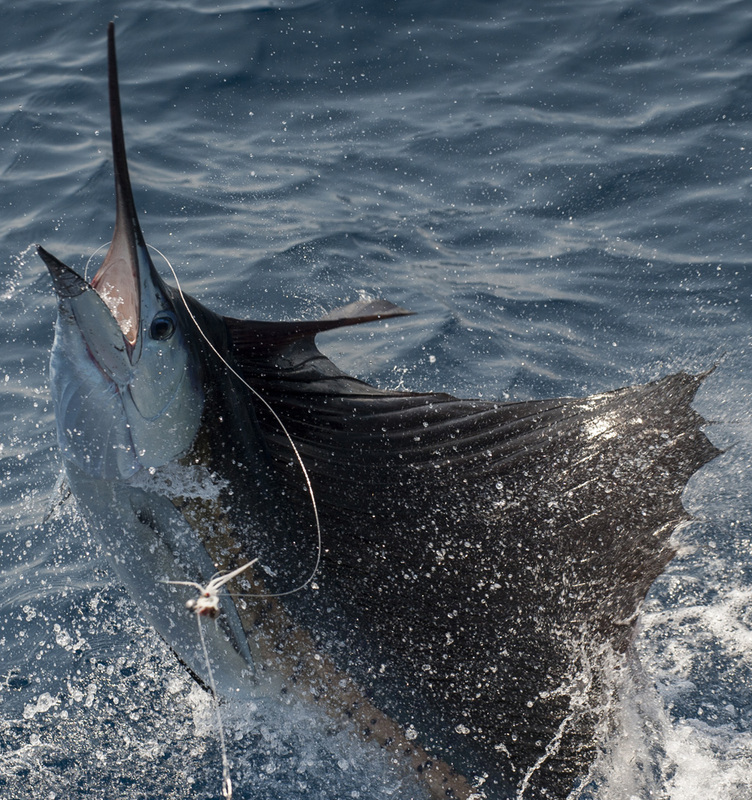 Most clients go for two days of fishing and the best time of year for this trip is May – November. 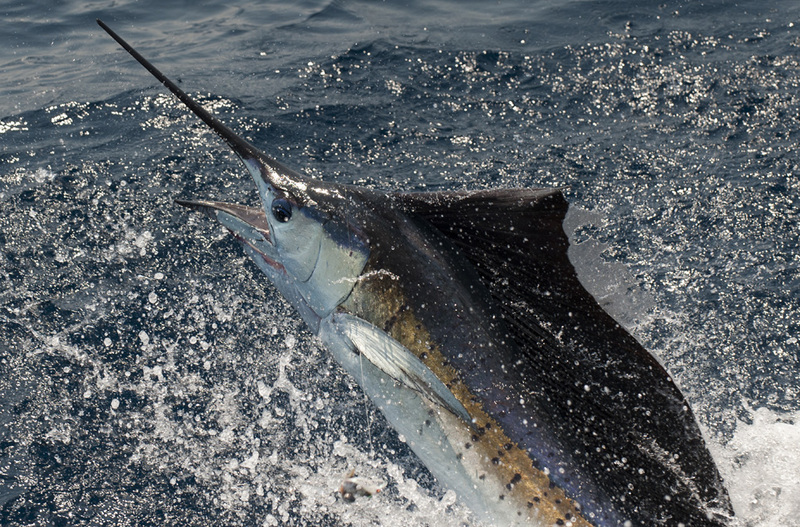 There are days crews have released 20 – 25 Marlin with additional sailfish releases. 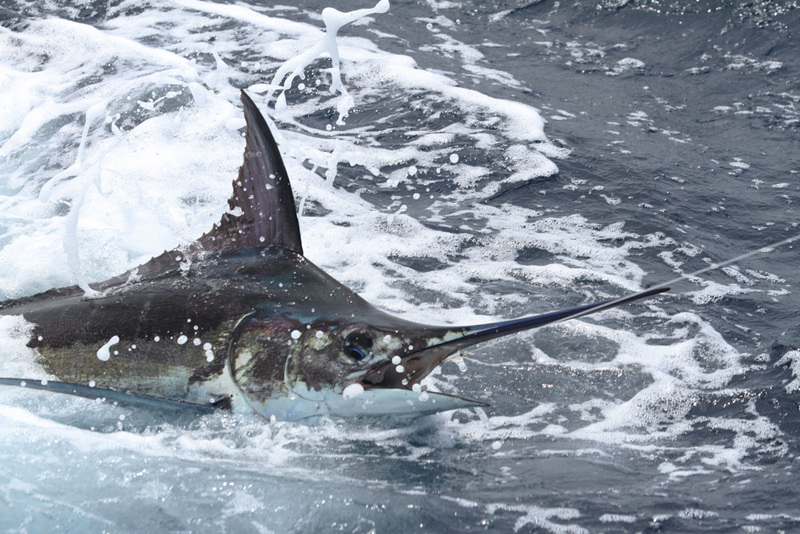 There are also catches of tuna or mahi for dinner. Our clients always say “there was no shortage of great cooking by the crews". Contact us today for more details and scheduling your overnighter.